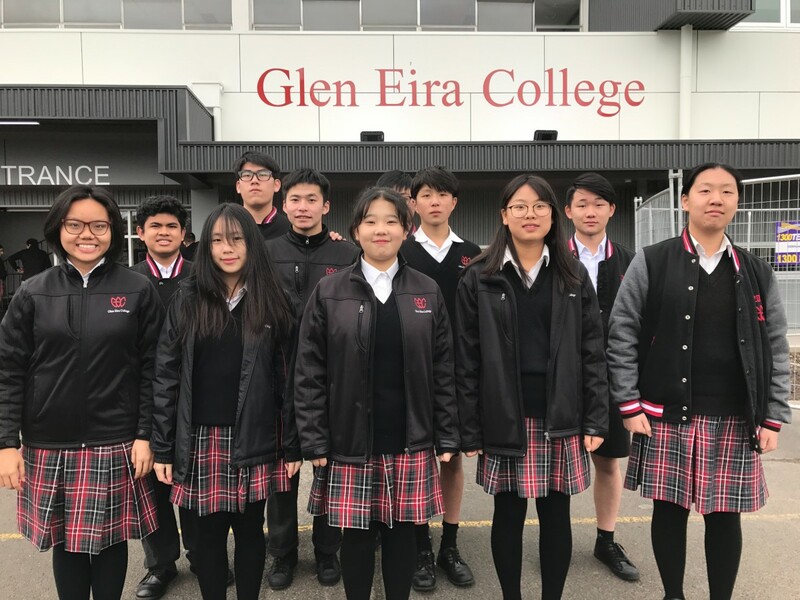 The life of Glen Eira College is enriched by a strong international perspective, one that values the harmonious diversity of over 50 different nationalities. Our highly successful international student program attracts many students from countries including China, Japan, Korea, Vietnam, Cambodia and Colombia. The College is situated in Caulfield which is 12 km from the city and very well served by public transport (train, tram, bus). 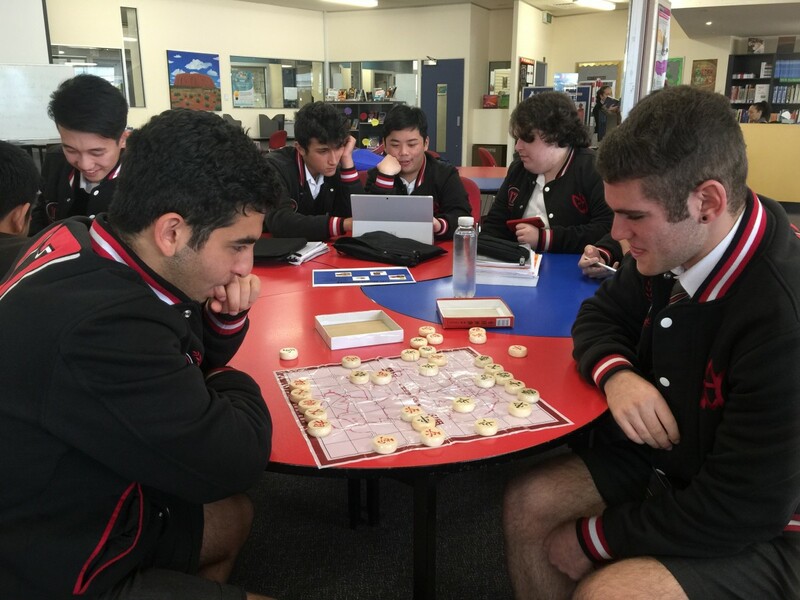 Glen Eira College has an excellent educational reputation with a very high retention rate into the Victorian Certificate of Education (VCE). The college enjoys strong academic success, with the majority of our students successfully entering tertiary education, including the University of Melbourne, Monash University and RMIT. Students have a wide range of subject choices. A Performing Arts Centre with individual small suites for instrumental music tuition and tiered seating for 250. Specialist areas for Science, the Arts, Technology and Media. Caulfield is one of Melbourne’s suburbs most serviced by public transport. Trains connect the suburb to the city via the Caulfield Railway station. Trams service North South and East Caulfield extensively via route 67 (along Glen Huntly Road), route 64 (along Hawthorn Road), crossing Hawthorn Road at both Balaclava Road and Glen Huntly Road and route 3 near the railway station. There are many small shopping strips such as on Glen Huntly Road. The major shopping Centre, Chadstone, has all the major banks and is easily accessible by bus. There are many medical centres in close proximity, such as Caulfield Hospital (260 Kooyong Road, Caulfield) and Dr. Tony Hammond’s clinic (1108 Glenhuntly Road, Glenhuntly). All international students have numerous obligations and entitlements that you must attend to, which includes information about your rights before, during and after your study in Australia. This information is important for all international students to know.